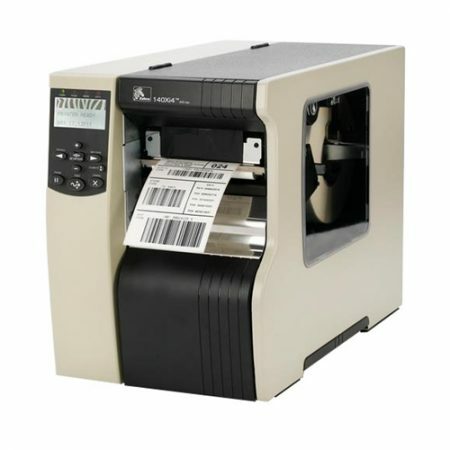 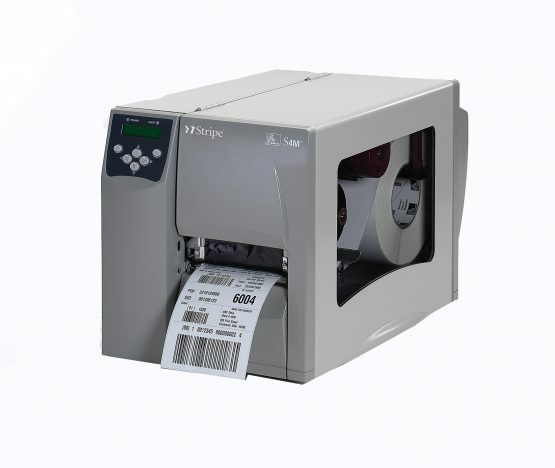 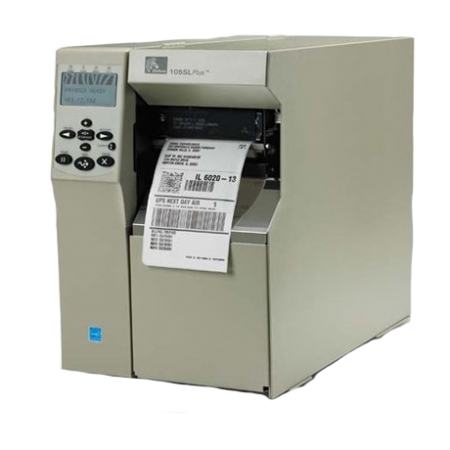 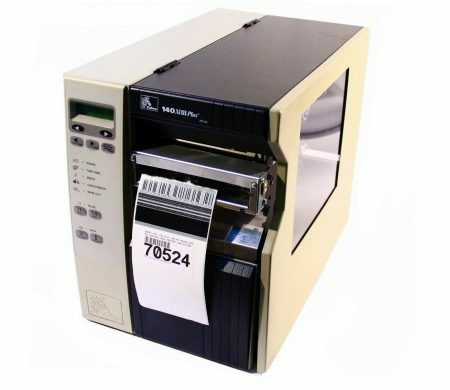 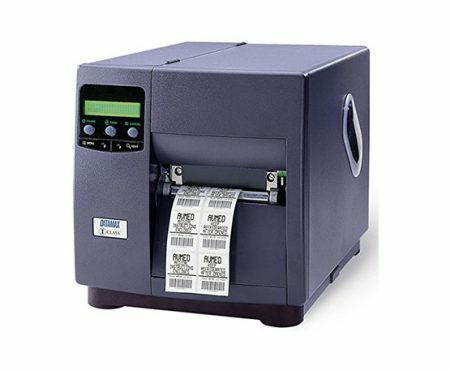 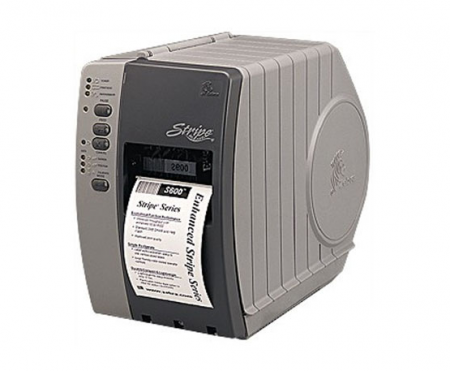 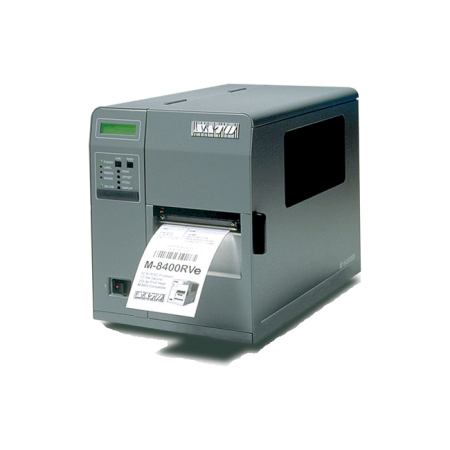 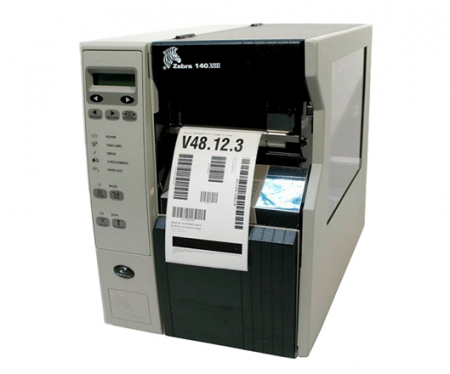 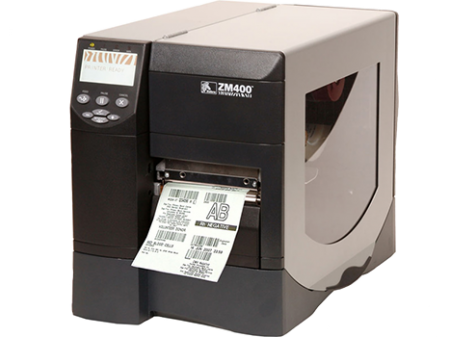 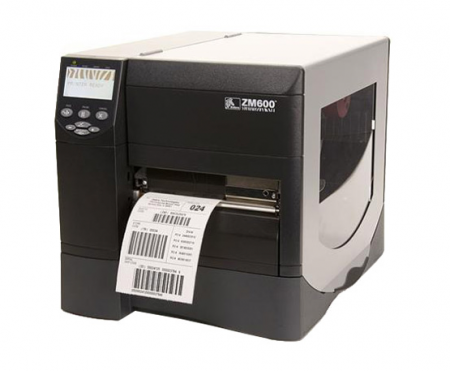 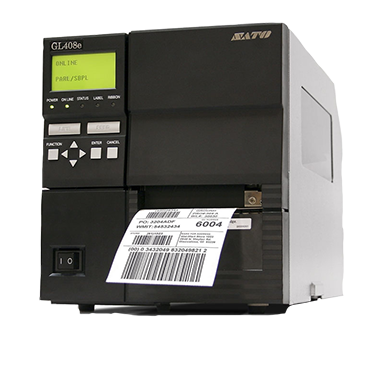 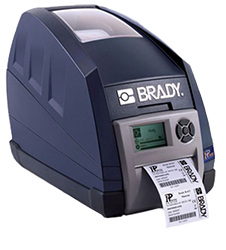 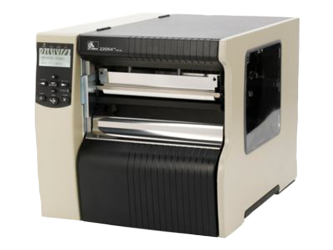 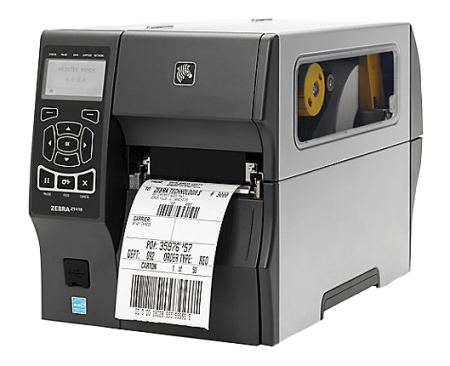 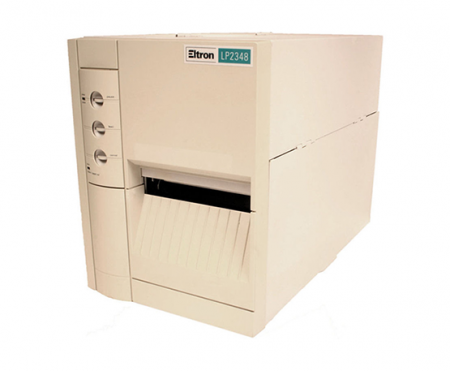 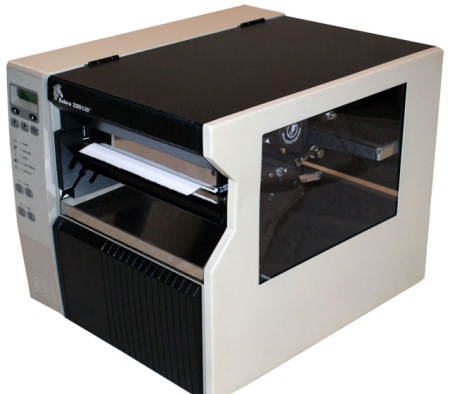 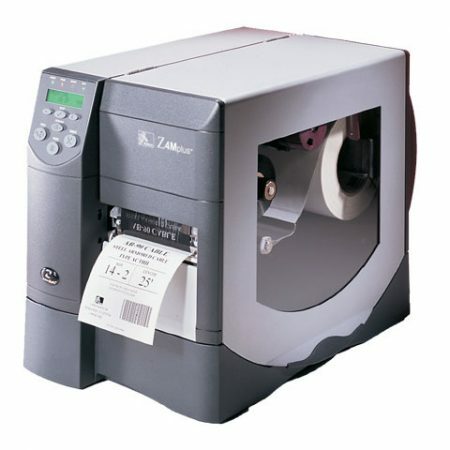 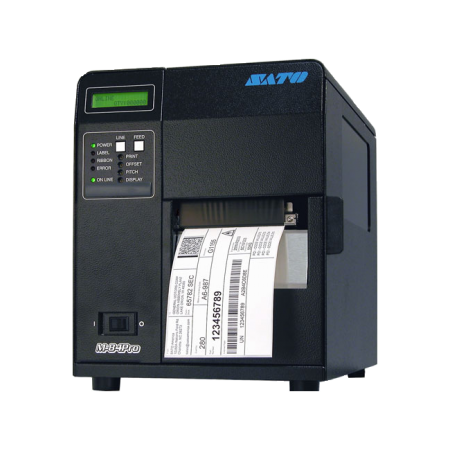 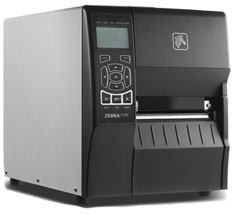 The Zebra S4M thermal label printer is an industrial thermal label and bar code printer. 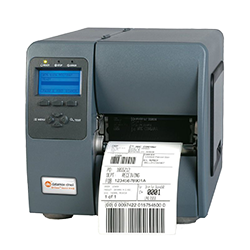 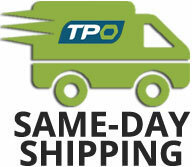 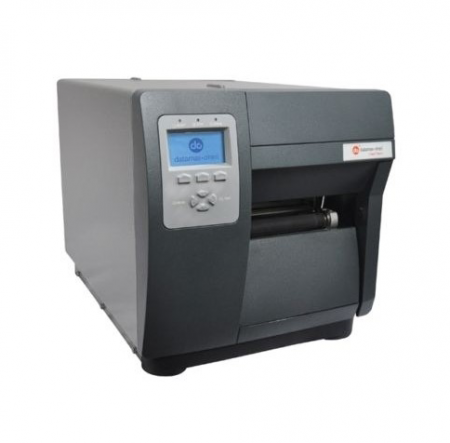 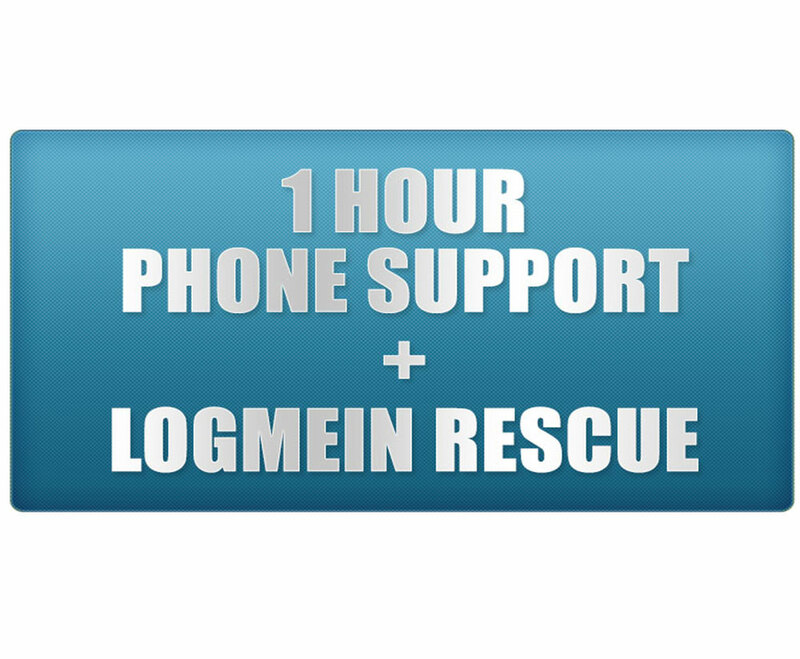 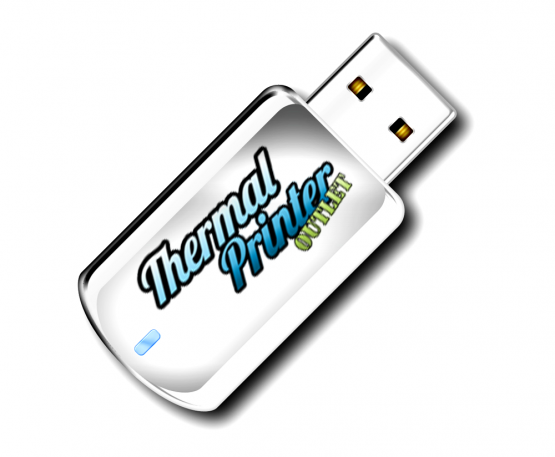 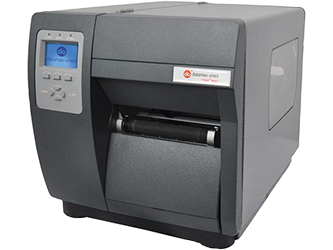 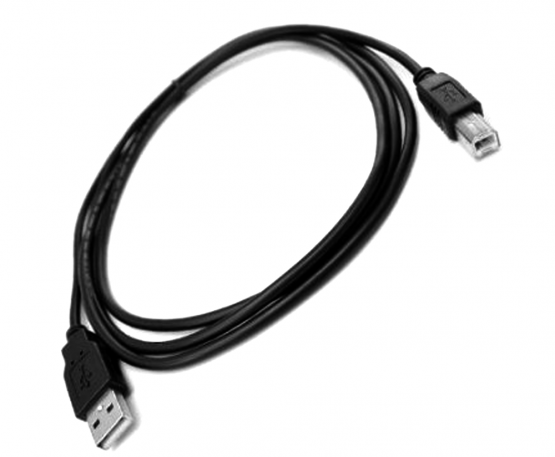 It prints labels as wide as 4.1″ with an 203 dpi (8 dots/mm). 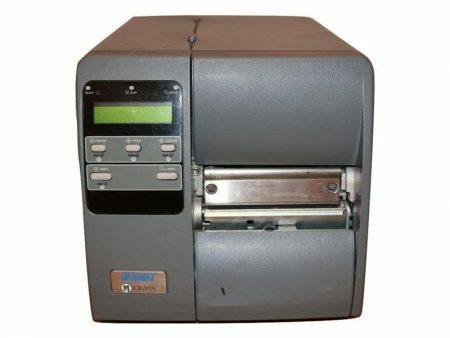 32 bit High Speed Processor. 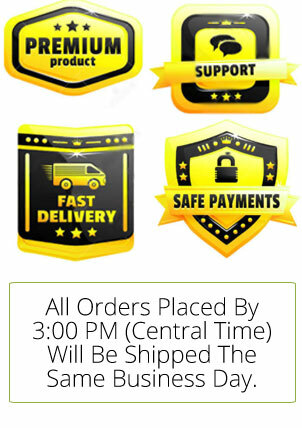 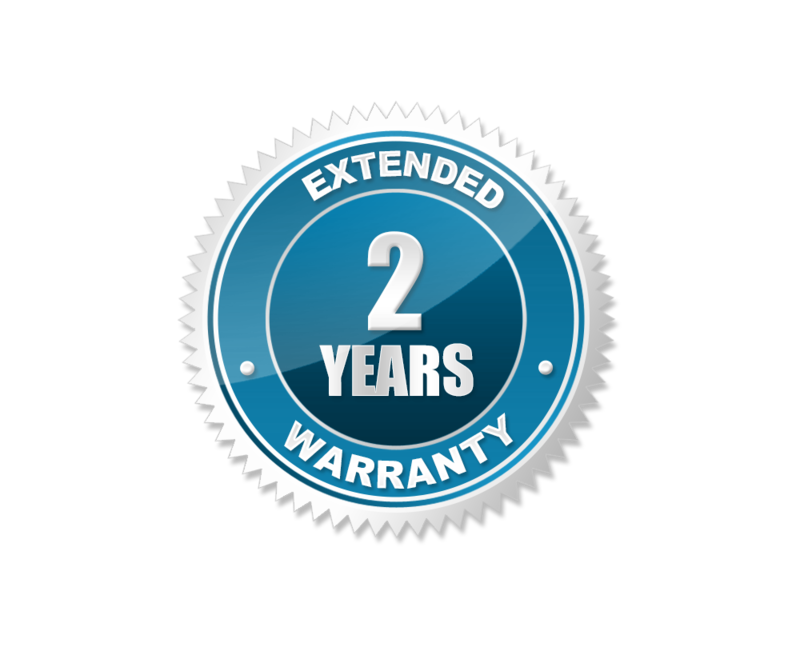 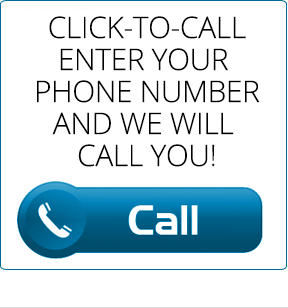 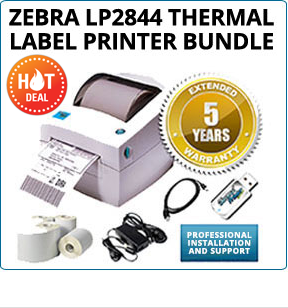 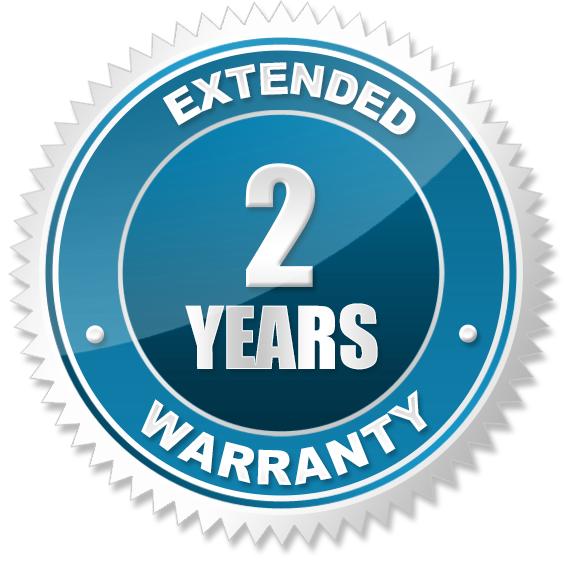 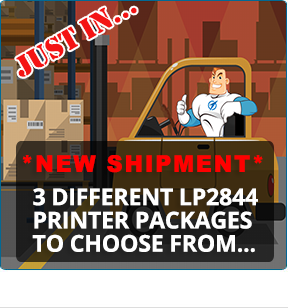 For a limited time, when you purchase a Zebra S4M direct thermal printer, we will upgrade you to a 2 year warranty for FREE!